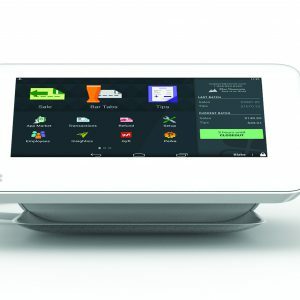 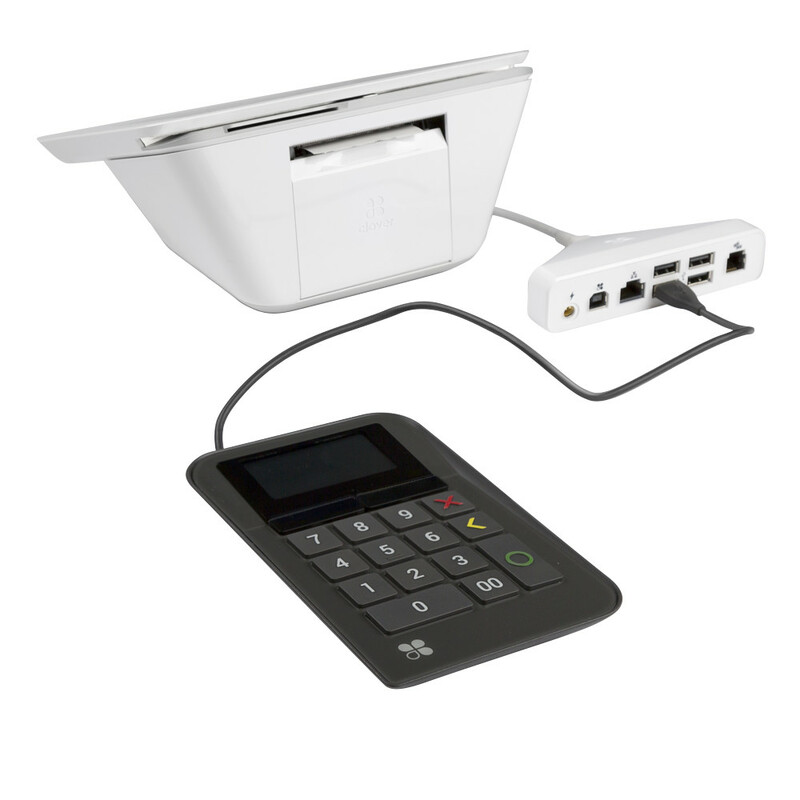 This is the table top stand for the Clover Go Contactless Reader. 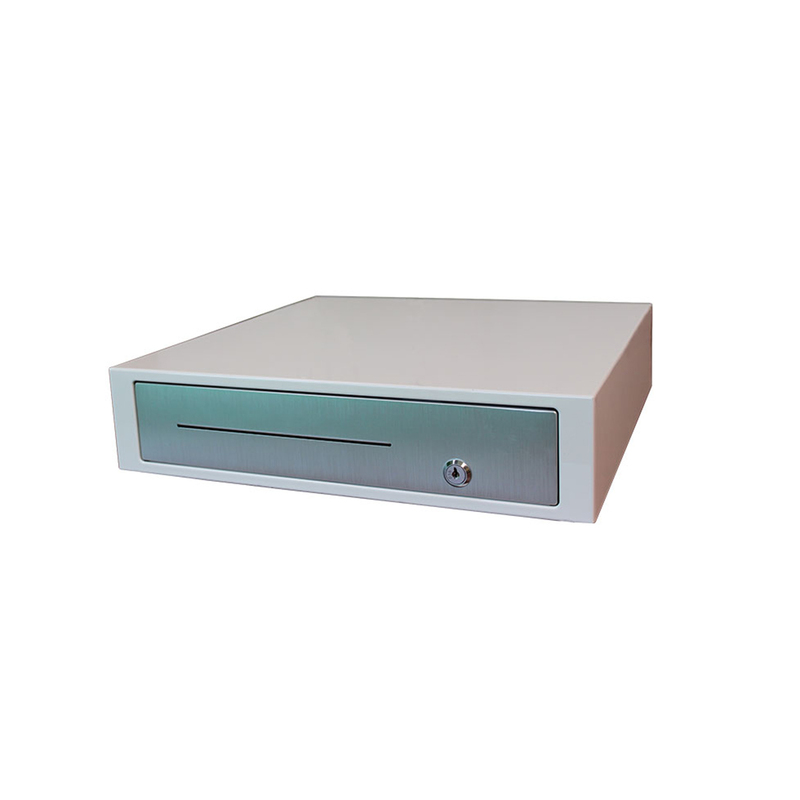 This includes only the stand itself. 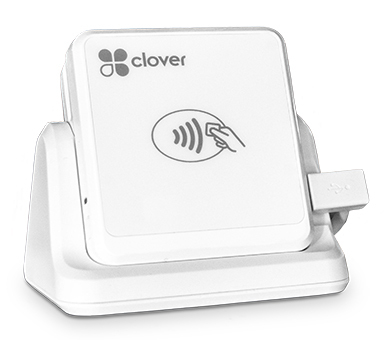 Clover Go Contactless Reader sold separately.